Explorers Early Learning Maidstone is a welcoming, upbeat and fun early education centre thanks to the efficient and organised leadership of its Centre Director, Eloise. 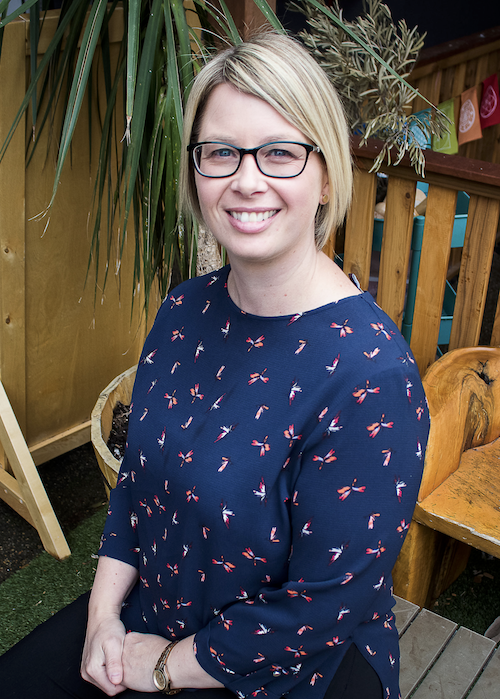 Eloise has worked in the early childhood industry for the past twenty years, and as a Centre Director for the last fifteen. We have been lucky enough to have her at Explorers Early Learning for over two years now. 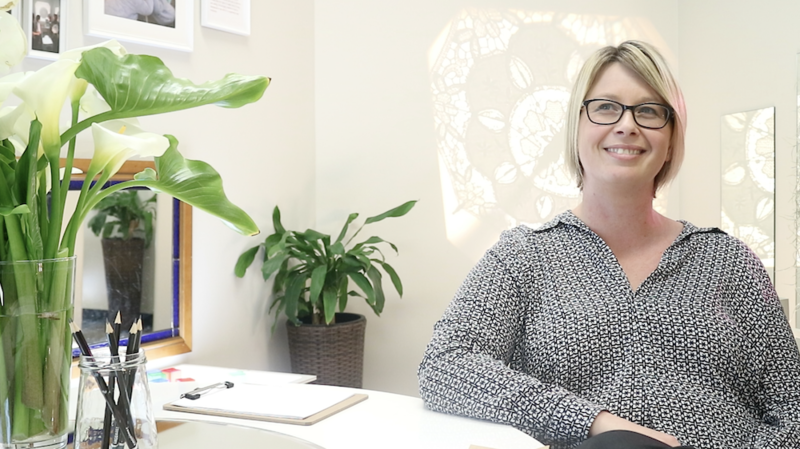 Spend 60 seconds getting to know the lady behind our wonderful Maidstone centre. Why did you choose a career in early childhood? I decided on a career in early childhood over a career in architecture, because of the excitement around contributing to young children’s lives. I really had a connection with young children and wanted to learn skills to help them achieve great things in life. What is your personal teaching philosophy: My personal philosophy is that each child is unique and deserves to be heard and their decisions respected. Tell us something most people wouldn’t know about you: I have DIY skills and I’m great with directions! Strengths: I’m a people person. I pride myself in the relationships I build with families. What do you love most about working at an Explorers Early Learning centre? I love the family connection of Explorers. You are treated as a valuable employee with recognition in many forms. Favourite holiday / travel destination: I would love to go to Dubai but have recently returned from the USA which was amazing. What is your favourite part of the work day? My favourite part of the day is when I greet parents and children and when I find out about exciting milestones such as birthdays, starting to walk or crawl etc. Tell us about an experience or memory in your career at Explorers that has made you proud? My proudest memories are those of supporting parents to make emotional, hard decisions about their child’s development and them coming out successful. If you could invite anyone for dinner, who would it be? Rob Thomas (lead singer of matchbox 20) or Prince Harry. If you’d like to find out more about Eloise or Explorers Maidstone – watch this video. We are now offering children places for 2018 so make sure you join our wait list! If you like the sound of working with Eloise and the rest of our team, sign up to our careers portal.